If there is one thing that draws me every day to the blog Amongst Lovely Things, I would have to say that it is Sarah's heart for building a family culture around books. I often consult her lists -- numerous and impressive lists -- of books that she and her children have read independently and together as a family. 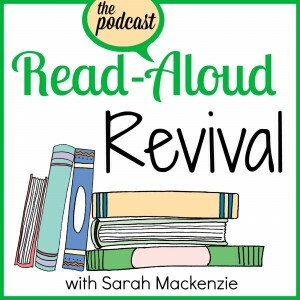 I am especially thrilled about her newest project -- the Read Aloud Revival Podcast -- in which she rallies the inspiration and tools we need to stay motivated to read aloud to our children in massive quantities! I will be tuning in to her first episode on Monday, April 28! 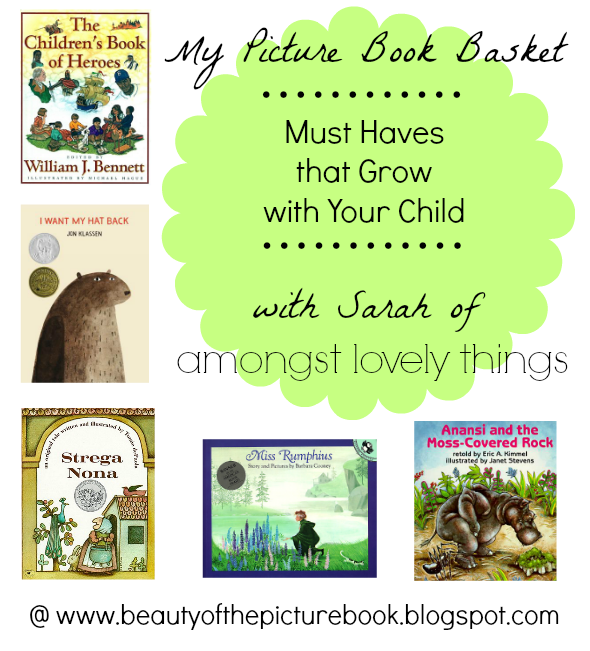 I asked Sarah to join us here today and name a few "Must Have" picture books. As a bonus, she is also giving us a few tips on reading aloud with our children. I believe in reading aloud so much that I'm willing to shuttle other things off the schedule entirely if that's what it takes to read aloud to my kids. I have every intention of raising children who grow up to say, "My mom wasn't perfect, she made tons of mistakes, but she got one thing absolutely right -- she read to us constantly." 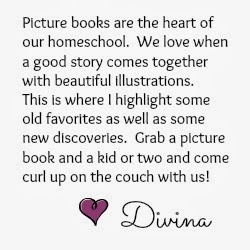 I like to read aloud from all kinds of books, but as my older three have grown (they are now 12, 10, and 8), I've noticed there are a few picture books that have remained favorites. Children's Book of Heroes by William Bennett, illustrated by Michael Hague -- The selections in this book are top notch, and Michael Hague's illustrations can't be beat! I Want My Hat Back by Jon Klassen -- There's no two ways about it -- this one is laugh-out-loud family fun for everyone! Strega Nona by Tomie dePaola -- She's everybody's favorite, isn't she? There is everything to love about Strega Nona. We enjoy all of the books in the series, but this first one is our favorite. Miss Rumphius by Barbara Cooney -- There is no way to read this book without getting inspired to leave a beautiful mark on the world. I have loved it since the first time I read it aloud to my kids a decade ago, and it's still a favorite. Anansi and the Moss-Covered Rock by Eric Kimmel -- We're Anansi fans, and Eric Kimmel does these classic African fables best! The whole series is great -- this one is our very favorite. 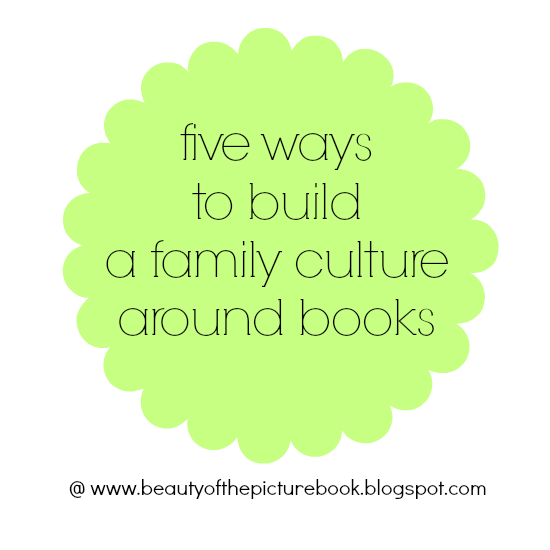 What does it mean to build a family culture around books? It means gathering -- literally coming together -- and entering a story together. Like joining hands and hopping into the chalk art Mary Poppins-style, we jump into the story and meet new people, contemplate big ideas, and wrestle with hard issues. We experience the great drama of life -- life's greatest tragedies and most overwhelming joys -- through story. Over time, those stories form a carefully woven tapestry that folds our family up and makes it whole. We feel it keenly when the Ingalls family dog is feared to be drowned. We laugh hysterically when Titania falls in love with Nick Bottom shroud in his donkey head. We meet a family that lives under a bridge, a boy who conquers fear and learns what it means to be a man, and a fifth grader who outwits his teacher and discovers what an invaluable role that teacher really plays. We are saddened, overjoyed, and everything in between. But the beauty of all of that isn't just that it happens. It's that it happens all together. 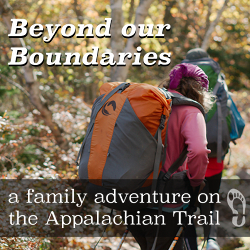 Sharing stories knits together a family in powerful ways -- ways that are not easily forgotten. Those shared experiences build up a family culture that will, I pray, always call my children home. 1. Don't always choose books from the great or good books list. Sometimes (especially when you are just getting in the habit! ), just choose something fun! 2. Make reading aloud a habit. Families who regularly eat together... regularly eat together. :) It becomes the default mode. Set a time and stick to it for a month and see what a difference it makes in how much read-aloud time you manage to fit in. 3. Keep a list. It's surprising how many books you can read in a year once a good read aloud habit has begun. You won't remember them all, but it will be fun to look back over a list and see what's there. 4. Make it fun. Popcorn. Cocoa. Make Your own Sundaes. Family project. The possibilities are endless! Make reading aloud a cornerstone in your family life and build other traditions and memories around it. 5. Rally Dad. There is nothing better than listening to Dad read aloud. You've got to convince him of this, of course, because he might not believe you! Getting Dad on board goes a long way toward making read-aloud a central part of family life. As my children grow, I have come to realize that reading aloud to them after they are capable of reading to themselves is just as important as reading to a small child. 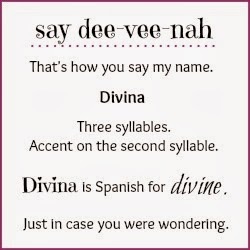 Those late elementary years are a beautiful opportunity to bust open the seams on your child's vocabulary storehouse -- filling their minds with beautiful lyrical prose and their hearts with heroic and noble stories. Please join me in the first episode of this series on April 28. The podcast features a conversation I had with Andrew Pudewa about the importance of reading aloud to older kids. I can't wait to share it with you! Upcoming guests include Jim Weiss, Tsh Oxenreider, and others. You can find out all about these free podcasts at Read-Aloud Revival. 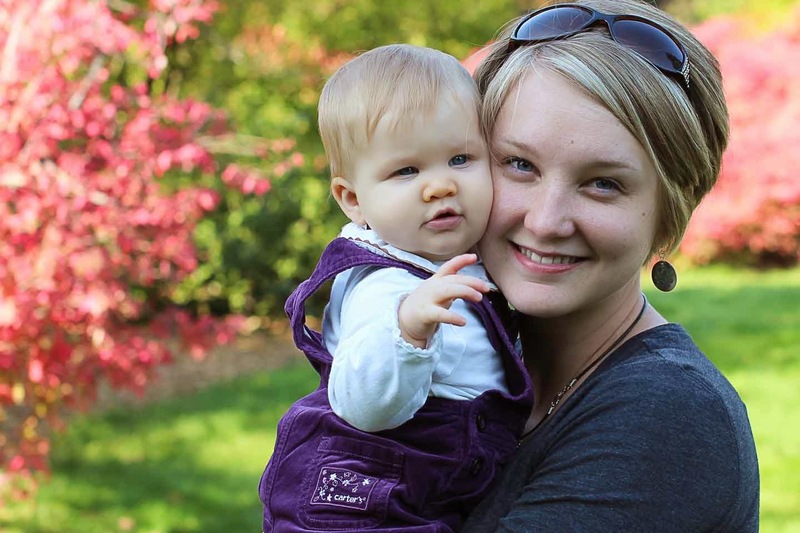 Sarah Mackenzie is a smitten wife, a homeschooling mama of six (including twins! ), and now she's a podcaster too! 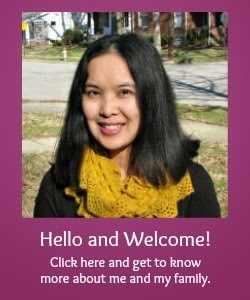 :) She writes about books, babies, and heaps of grace at her blog, Amongst Lovely Things. You are most welcome to share your thoughts with Sarah in the comment box. Filipinos are well known for their hospitality. Not to be stereotypical or anything, BUT Filipinos are also a jovial bunch. They like to sing. They like to dance. Most importantly, though, they like to feed people. When I was growing up, we would frequently visit with my mom's friends or my dad's siblings. Upon entering our hosts' home, we would immediately be encouraged to eat, whether we were hungry or not. No time for small talk and chit chat. Just sit down and eat. So, to kick off this new series Beauty in the Kitchen, I thought it would be fitting to pay homage to my Filipino heritage. 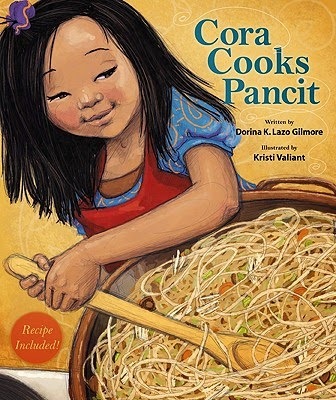 I asked my blogger friend Sarah Isis (also Filipino) to share with us the picture book Cora Cooks Pancit by Dorino K. Lazo Gilmore and her grandmother's special recipe for authentic Filipino pancit. 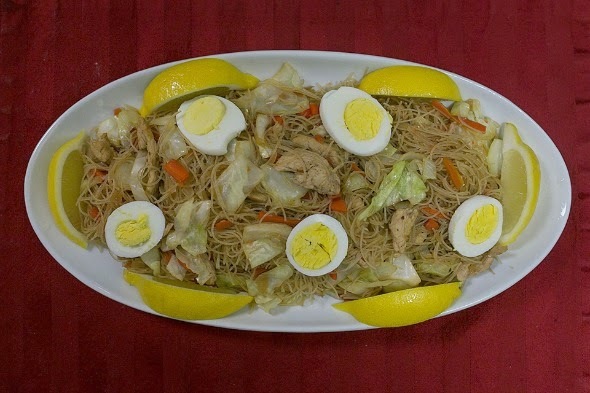 If you have never had pancit, then you really should try preparing and eating this wonderful dish! This picture book deals with family recipes and introducing children to cooking. Cora is the youngest of five children. Her older siblings always got the "grown-up" jobs in the kitchen like stirring, rinsing the vegetables, and preparing the noodles. But when Cora was left at home with her mother, she was given the sous chef position! 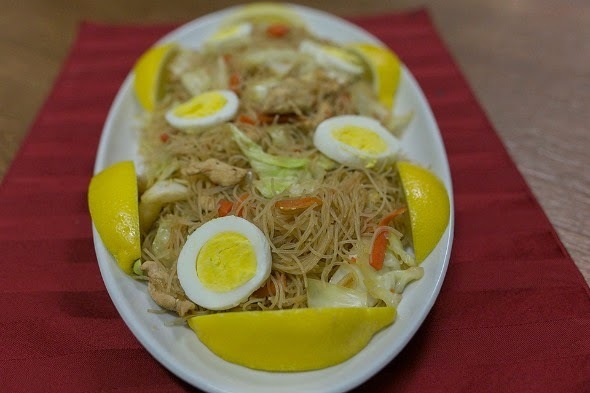 Out of all the delicious Filipino dishes she could think of, she chose to prepare pancit . The book gives a glimpse of a Filipino-American family in the United States. Cooking Filipino food helps keep the Filipino traditions and culture alive. It also shows the impact and importance of extended family members, in this case, Grandpa who handed down his recipe to Cora's mom. I read the book to my children when I read it for the first time. The illustrations are beautiful. My four-year-old followed along and asked questions. My two-year-old was mostly interested in the illustrations. The recommended age range for this picture book is four to eight years old (I agree!). The book might be a little longer for those under four, but you can get them engaged by pointing to the dancing chicken drumsticks and lumpia. There is a recipe in the back of the book that is easy to follow. Once you have tried it, let me know what you think! Just like how Cora's mom remembers her father cooking his family recipe, I try to capture the flavors of my Lola's (Grandma's) pancit. I am still working on it. 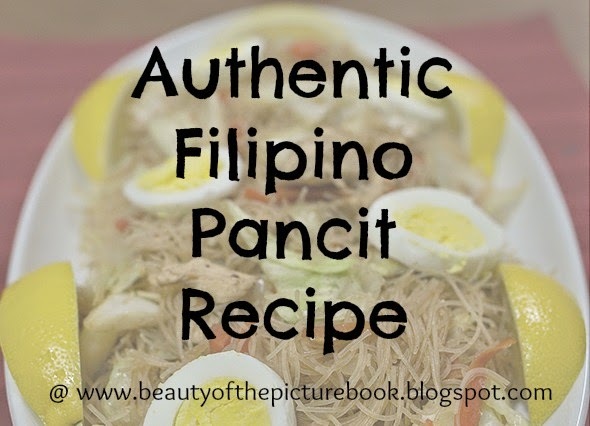 Here is my take on my Lola's pancit! 2-3 tablespoons of oyster sauce; For the fresh, less processed kind, I suggest shrimp juice from whole shrimp. In the mid-west, this is hard to find, so I just give in and use the bottled oyster sauce. Heat the canola oil in a large skillet or wok on medium-high heat. Once the oil is hot, heat the garlic and onions and cook until the onions are somewhat soft and shiny. Add the ginger and cook for about 30 seconds until fragrant. Add the carrots and snap peas. Cook for about 5-10 minutes until soft. Add the cabbage about half way through. Meanwhile, mix the soy sauce, oyster sauce, and sugar in a small bowl. Add the chicken once the vegetables are soft. Heat through. Add softened rice noodles. Mix well. Add the sauce and mix some more! To serve, squeeze half a lemon. Chop the hard boiled eggs and place on top. Sprinkle with green onions. Sarah is a Catholic wife, mom of three, and a pediatric neurologist. When she was young, she would read rather than play hopscotch. She and her husband introduced picture books to their little ones as soon as they could sit and turn a few pages (or eat them!) When she's not in the kitchen trying new recipes, Sarah can be found shopping online and dressing up. 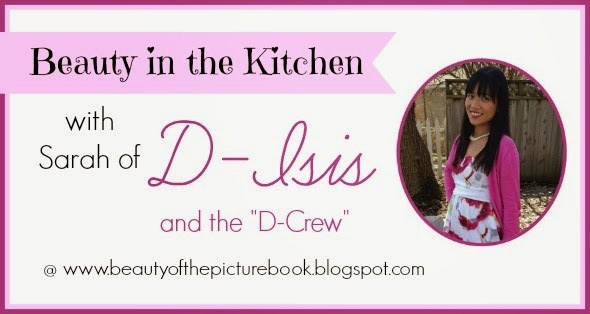 Be sure to follow Sarah at D-Isis and the "D-Crew". Photos are courtesy of Sarah's sister, Diana of Find Your Happiness. As a HUGE thank you to Sarah, let's give her some love in the comments! Affiliate link. Thank you for your support! I am pleased as punch to be a first time co-host of the 37th Kid Lit Blog Hop. On the first and third Wednesdays of the month, the Kid Lit Blog Hop brings together a dynamic and engaged community of children's books bloggers, authors, publishers, and publicists. You are always more than welcome to join the hop by popping in a post and hopping around to meet some of your fellow Kid Lit bloggers and authors! Please read the posting guidelines below. If you are reading this post via email or a reader, then come on over to my blog and be sure to visit the wonderful posts by our link-up participants. 1. We ask that you kindly follow your hosts. 2. Link up any Kid Lit related post. This can be a link to a children’s book review, a discussion about children’s literature/literacy, or a post on a recently-read children’s book or one that you love from your childhood. 3. Please visit AT LEAST the TWO LINKS directly ahead of your own and leave them some love in the form of a comment. 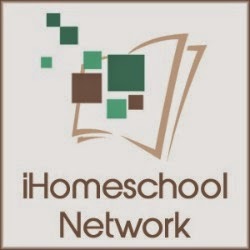 We are trying to build a community of bloggers, readers, parents, authors, and others who are as passionate about children’s literature as we are so please CONNECT and follow any or all of the blogs that interest you! 4. If you like, grab the button above and put it somewhere on your blog, preferably the post you're linking up. If you'd prefer, you can just add a text link back to this Hop so that others can find it and check out all these great book links! Interested in co-hosting the Kid Lit Blog Hop? If you've joined us before, you are welcome to join us again! 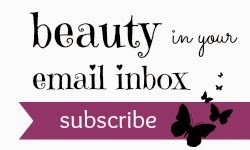 Please email renee @ motherdaughterbookreviews (dot) com and put Co-Hosting Blog Hop in the subject line.